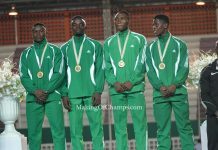 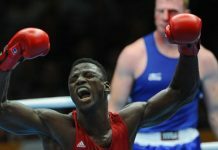 Team Nigeria got off to a very good start at the African Under 20 and 18 Championships taking place in Abidjan, Ivory Coast, winning three medals: Two GOLDs and one Bronze on the first day of the competition. 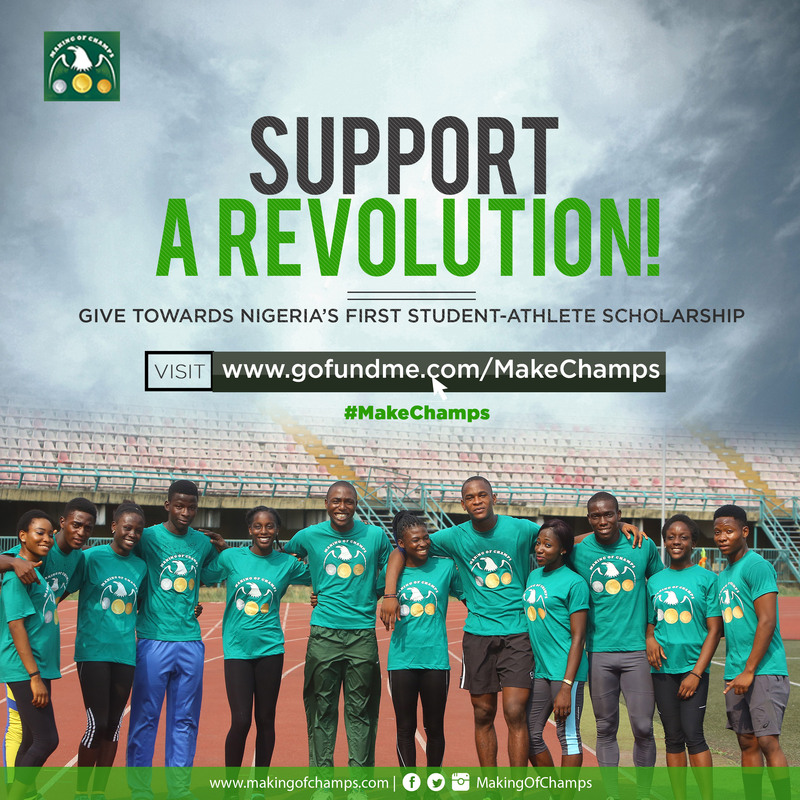 Having arrived just a day before the commencement of the Championships, the Nigerian athletes shook off the fatigue they had from the journey to put up good performances in the events they competed in on Day 1. Best Erhire was the standout athlete for Nigeria on Day 1, producing his best performance ever to jump a new Personal Best (PB) of 2.08m to win the men’s High Jump event in the under 18 category. 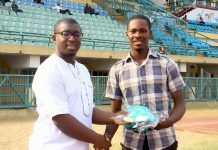 That was a massive improvement from Erhire who four months ago jumped a then PB of 2.05m to win Bronze at the National Sports Festival in Abuja. 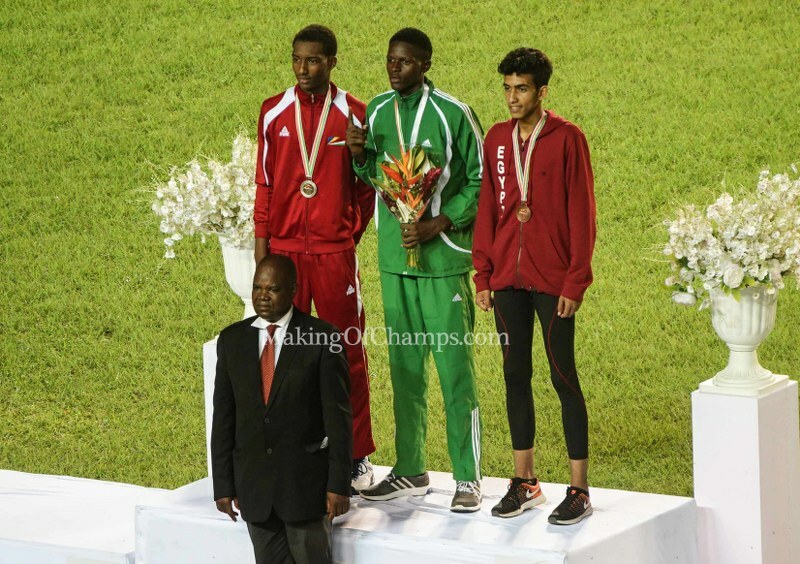 Having started his 2019 season with a 2.00m opener, he saved his best for these Championships, going up a notch to add .03m from his previous best. 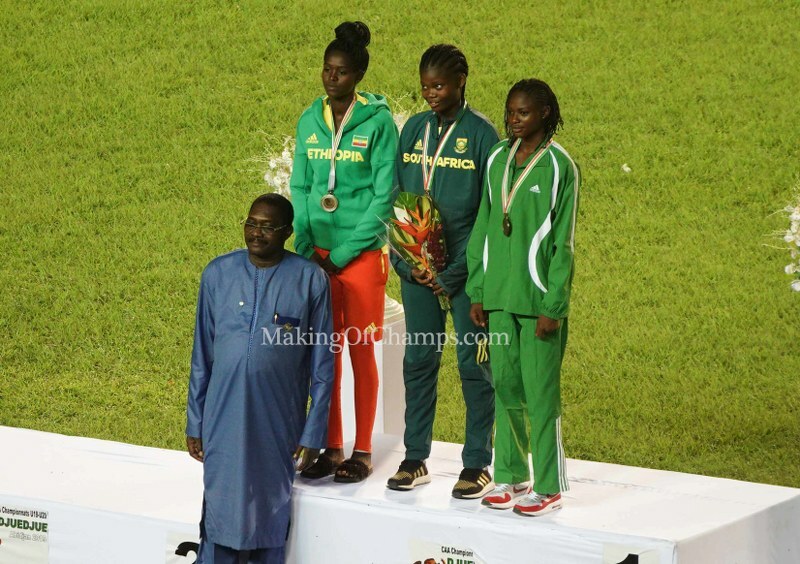 Meanwhile in the women’s Triple Jump event, Nigeria got two medals in the two categories of the women’s event. 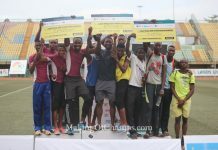 Onaara Obamuwagum jumped a new PB of 12.78m to win the U20 category. 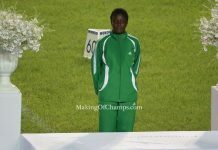 In the U18, Grace Oshiokpu got the Bronze medal, after finishing with a mark of 11.87m. 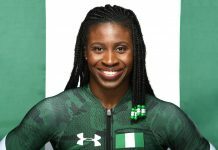 On the track, Favour Ofili who was Nigeria’s sole participant in the Girls’ 400m (Youth category) easily won her heat with a Season’s Best (SB) of 53.75s to go through to the next round. 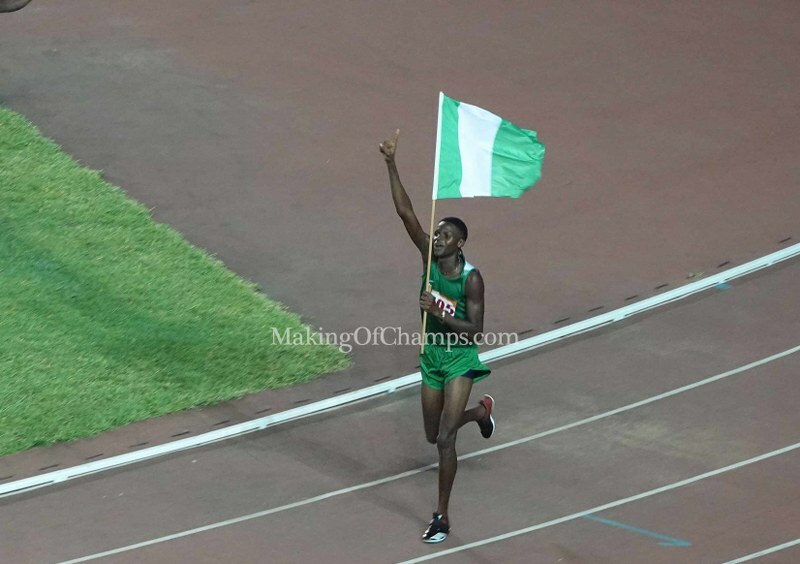 In the Boys’ category, Victor Akhalu comfortably won heat to progress to the semis, winning with a time of 47.96s. 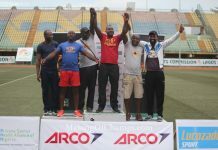 In the shorter sprints, Enoch Adegoke and Rosemary Chukwuma all secured victories in their respective categories in the men and women’s 100m heats earlier today, easily making it to the semis on Wednesday. 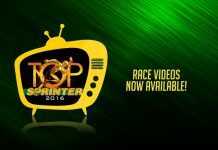 For Adegoke, he raced to a time of 10.46s to win his 100m heat, while Chukwuma clocked an SB of 11.66s to win hers. 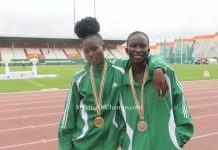 In the Girls’ 100m, both Praise Ofoku and Anita Taviore eased to victories in their races to book their places in the semis. 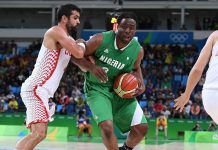 With many more finals to come on Day 2, Team Nigeria will be hoping they can add to their tally won on Day 1 of the Championships.